Once again this year I'm joining on the Top Fives hosted by Gillian of Crafting a Rainbow. She's such a great inspiration in the sewing world, and this idea of hers is a great way to round off the year. 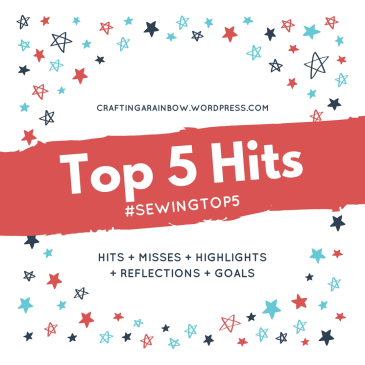 So here are my Top Five Hits and Misses for 2017. First off, my hits! Even though I didn't sew as much as I wanted to, I did end up with some wonderful pieces. 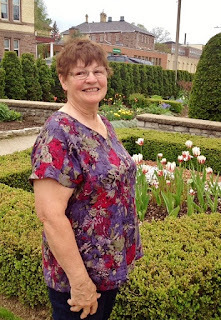 I made this as a project for Fabricville and just love the fun print and the comfortable wearability of this dress. I've worn it a lot since making it! 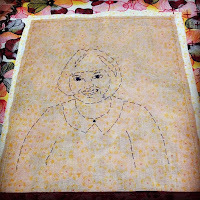 This was a real challenge which I took on during the Monthly Stitch's Indie Pattern Month. Using the Moneta bodice, the Lindy Petal skirt, and some fabric gifted to me by a friend's mom, I ended up with a dress that I just love. Colourful, cheery, comfy - I've worn this a ton, and had it complimented by visiting authors when I wore it at our local literary festival :) Pretty good for a dress which made me think of Jane Austen...! 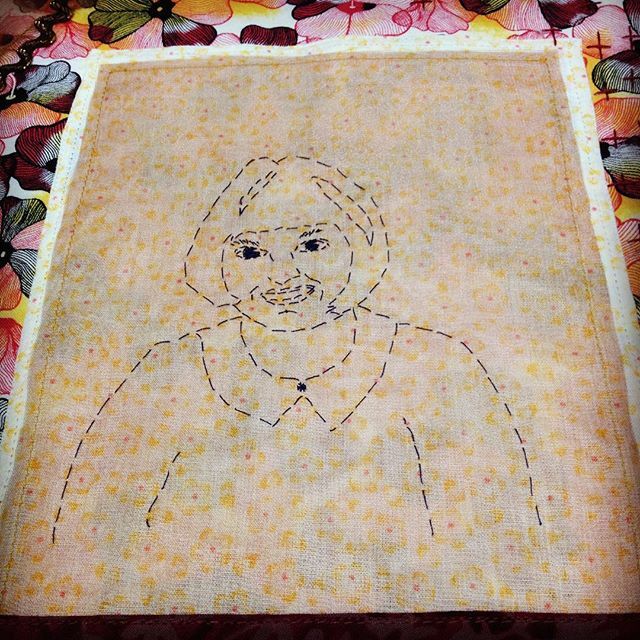 My third version of a favourite -- this one made of some great thrifted fabric. I love the way this pattern fits. This dress turned out to be the perfect choice for my Literary Sewing Circle project, in so many ways! I haven't had too much of a chance to wear it yet as I finished it in late fall but I look forward to getting more wear out of it next year. 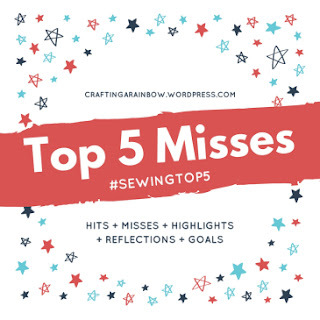 And my top 5 misses? I find it hard to choose these as they end up being mostly unfinished projects. But there are a few pieces I never really warmed to, through no fault of their own, poor things! Red Simplicity 1919 skirt - I just haven't worn this. I think because I made it in a hurry, and because the fabric is quite stretchy, it just doesn't fit quite right. I can get away with it but it's not my most comfortable or favourite wear. Butterick 6182 - I find this birdish dress sweet, adorable, and a bit too tentlike to feel 100% comfortable in. Maybe I just have to adjust to the silhouette but it doesn't feel quite like me at this point. New Look 6185 - I didn't wear this top a lot; I think the neckline is too big and shifts around annoyingly. It's not terrible but not the first thing I reach for in the summer. KwikSew 3757 - This knit dress is comfy, fun but just not very flattering to me. I don't feel good in it. So haven't worn it very often at all! 1. The Literary Sewing Circle -- I enjoyed starting this readalong/sewalong this fall -- and in related news, being a guest on the Clothes Making Mavens podcast to talk about the Literary Sewing Circle was also tons of fun! 2. 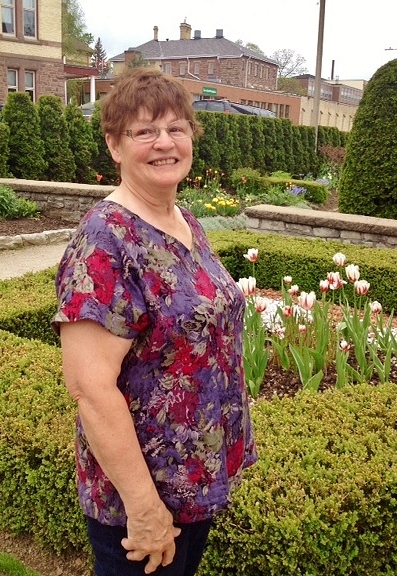 My Mom's visit in May! 5. And... Joining the planning committee for 2018's PatternReview Weekend which is going to be right here in lovely Stratford, Ontario next year! Hope to see you here! You are such an inspiration to me. I always look forward to your post. Keep up the GREAT work. 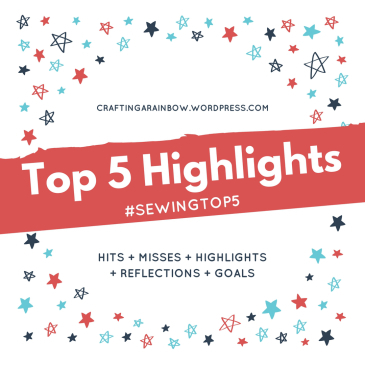 Happy Sewing in 2018! Thank you Bonnie! That's very kind of you. I hope to both sew and post more in 2018! All the best for a great sewing year for you too. I love seeing all your projects, and especially when they feature Fabricland fabric that I recognise! it's like a secret sisterhood of Canadian sewists! I also love seeing fabric that I recognize...so fun to see how others imagine it.